You can fishwithout having to buy a license on free fishing day! Held in conjunction withNational Recreational Fishing and Boating Week, free fishing days are designedto educate people about fish habits and methods of catching fish. All fishing regulations,such as creel limits, gear restrictions fishing hours, and stream closuresremain in effect. There is one day each year where anyone can fish withoutpurchasing a fishing license. We want toprovide an opportunity for people to enjoy Wyoming’s outstanding fisheries andremind everyone that fishing is a great way to relax and connect with familyand friends. “Pack it out”not only refers to everything from gum wrappers to bait containersto beverage cans-it’s especially for the monofilament line you may have to cutout of your reel. Monofilament fishing line is a strong, flexible plastic thatis not biodegradable and can take hundreds of years to break down. 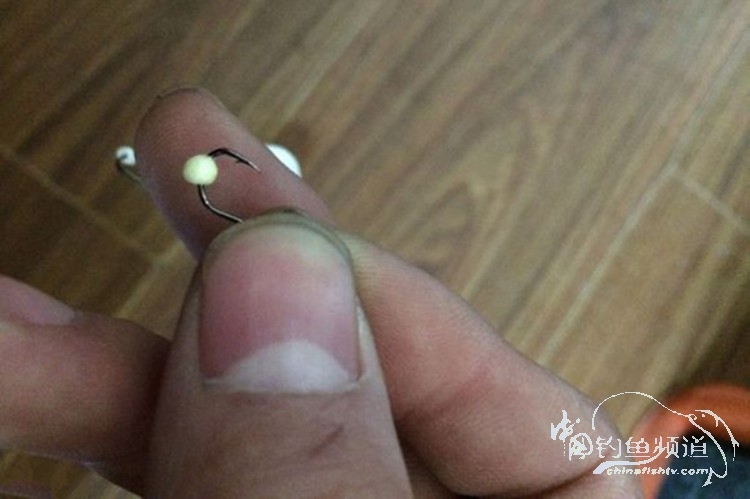 It ispopular with anglers because it is durable, thin, and nearly invisible. Butthat also make it extremely hazardous to wildlife when left behind. Birds andother wildlife easily become entangled and may become injured, drown, strangle,or starve to death. Every year countless numbers of birds and small mammals inWyoming get tangled up in fishing line along rivers, creeks, and reservoirs.Besides harming animals and creating a litter nuisance in aquatic habitats,monofilament line also can wrap around propellers and shafts, decreasing speed,increasing fuel consumption, and damaging the motor. Anglers can help reduce fishing linepollution with just a few adjustments to how you use and dispose of fishingline. Never discard used fishing line into the environment. Carry out your ownline and pick up line and other trash you see at the place you fish. Also,please tell youngsters and inexperienced anglers about the danger of discardedmonofilament. If you want to recycle your old fishing line many sporting goodsand tackle stores have collection bins or it can be sent to: Berkley Recycling, 1900 18th Street ,Spirit Lake ,Iowa, 51360. Playand land fish as rapidly as possible to reduce exhaustion stress. This isespecially critical when water is warm. Keep the fish in the water as much aspossible. Donot squeeze the fish or place fingers in the gill. 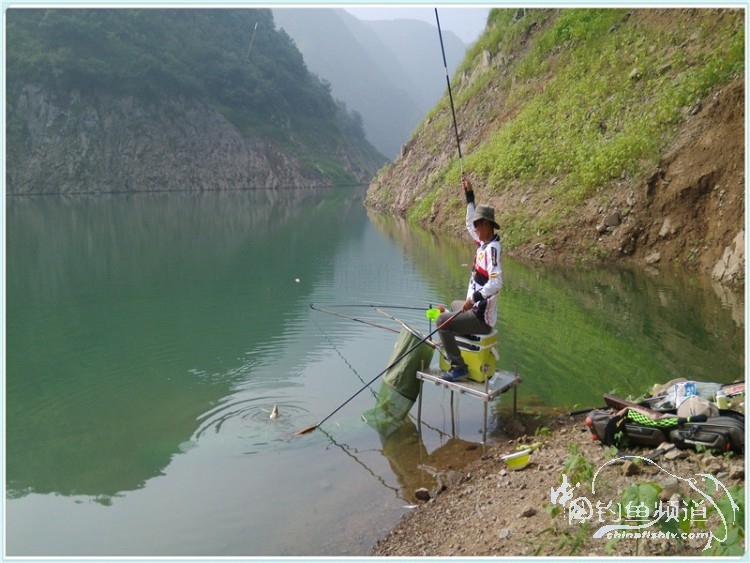 A landing net is helpful. Removehook gently. With deeply hooked fish, cut the leader and leave the hook inplace. The hook will decompose. Ifthe water temperature is at or above 65 degrees, consider keeping what youcatch within the regulations, if 70 degrees or higher, do not attempt to catchand release trout. Torelive a exhausted fish, hold it gently in an upright position facing upstreamin fairly calm water and move it slowly back and forth to move water throughits gills. Release the fish gently in quiet water after it could hold itselfupright and has regained the strength to swim from your gentle grip. Theuse of artificial flies and/or lure is recommended whenever many fish arecaught and released. 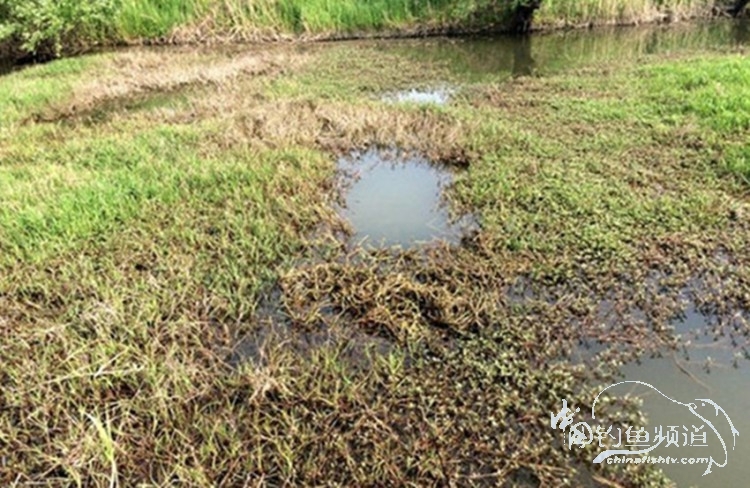 Survival of released fish is five to ten times greaterwhen the anglers uses artificial rather than the natural baits. Anglersmay choose to use barbless hook so fish can be released more easily. Standardhook can be made barbless by flattering the bard with needle-nose pliers.